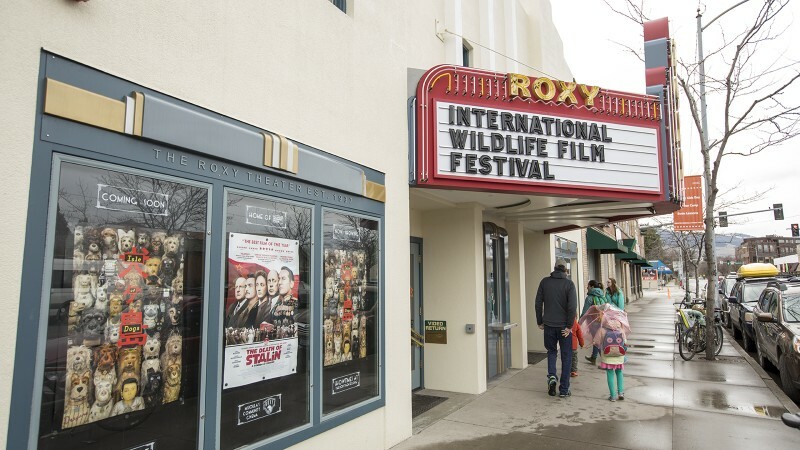 A vibrant movie theater in the college town of Missoula, Montana, takes the spotlight in the Criterion Channel series Art-House America. 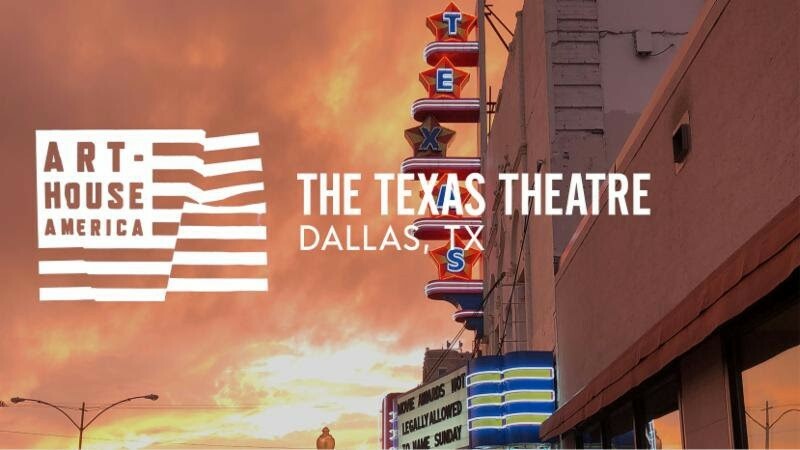 The movie theater Lee Harvey Oswald ducked into after shooting John F. Kennedy has undergone a reinvention, becoming one of the most exciting cultural hubs in Dallas. 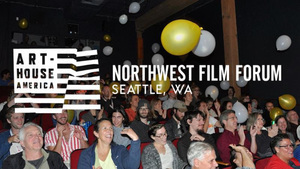 For the latest episode of Art-House America, we drop in on Seattle’s Northwest Film Forum, which has earned a devoted audience by showing that cinema can be powerful as a local art form. 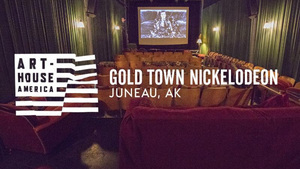 In Art-House America, an exclusive series on FilmStruck, we travel to one of the remotest capitals in the country to profile a downtown cinema that has become a hub for moviegoing.